We love automobiles and everything automotive related. We travel the USA finding clean collector cars and rare project cars for our clients. We also can help you market your car for sale. 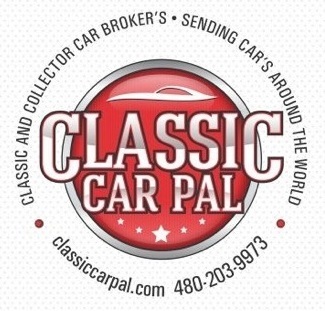 Classic Car Pal has helped many great cars find new owners ! Classic car builders and custom car builders, please contact us about our HUGE selection of special vehicles and can help you feed your need worthy classics for talented builders.